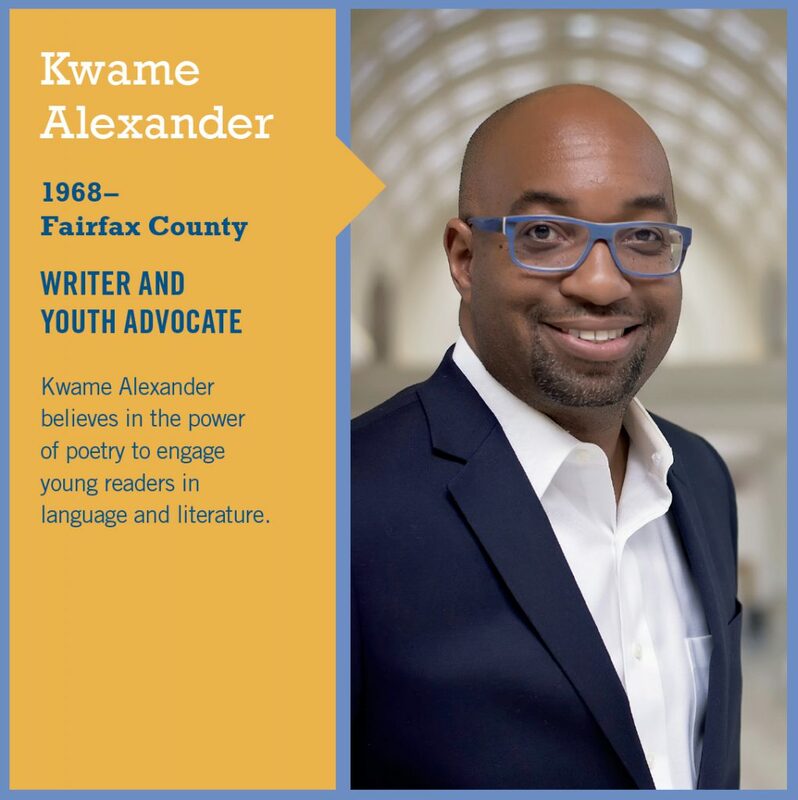 People of African descent have been a part of Virginia’s — and America’s — story since European colonization of the North American continent began. Yet the contributions of African Americans often have been ignored, obscured, or underappreciated by those who recorded history. 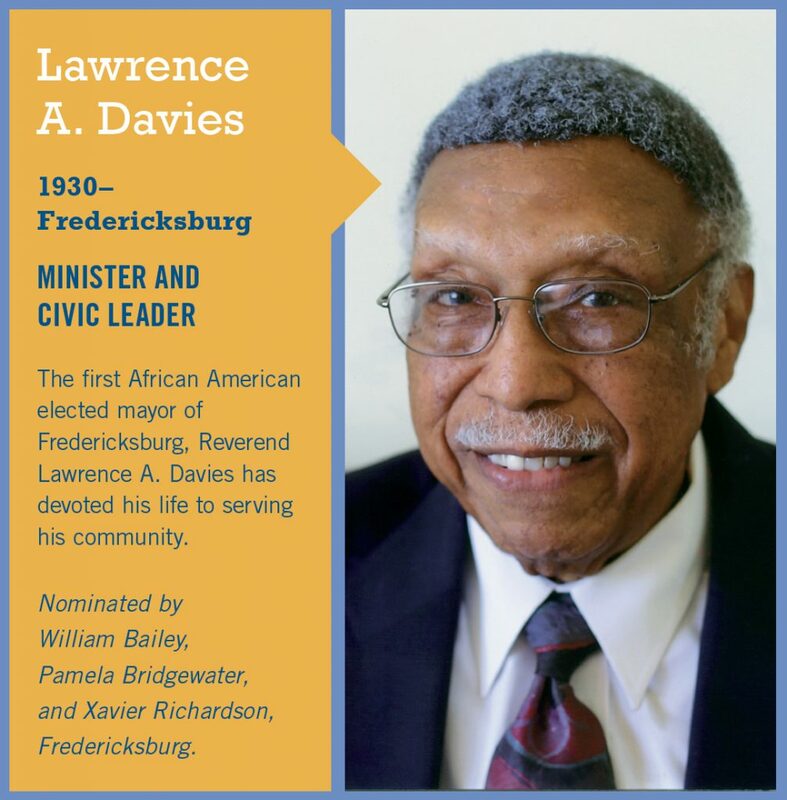 In observance of Black History Month, the Library of Virginia and Dominion Energy honor seven distinguished Virginians, past and present, as Strong Men & Women in Virginia History for their important contributions to the state, the nation, or their professions. 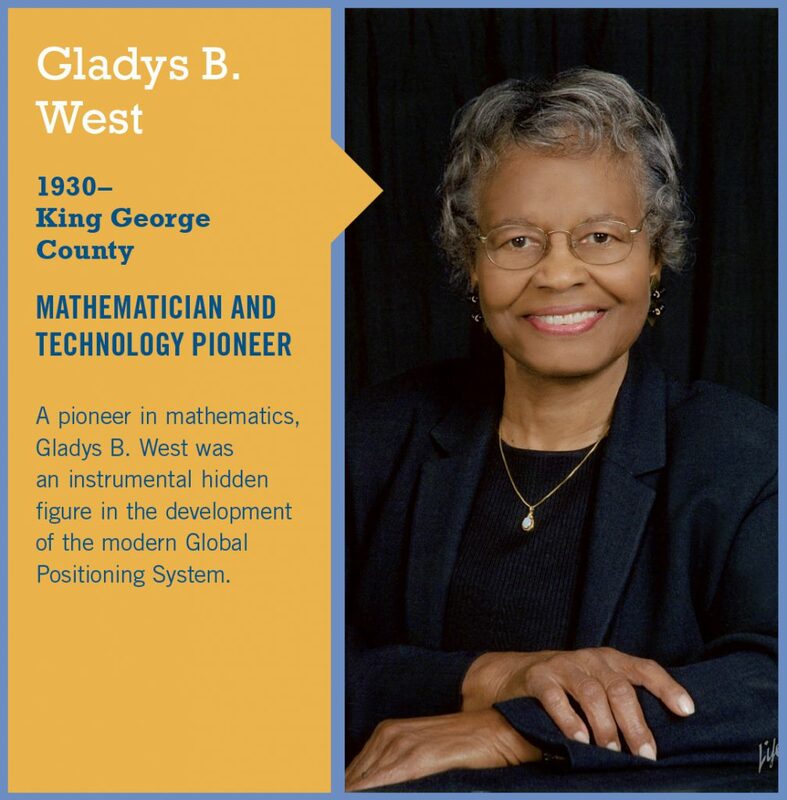 These men and women offer powerful examples of individuals who refused to be defined by their circumstances. Their biographies are a testament to the determination and perseverance displayed by extraordinary people during challenging times. 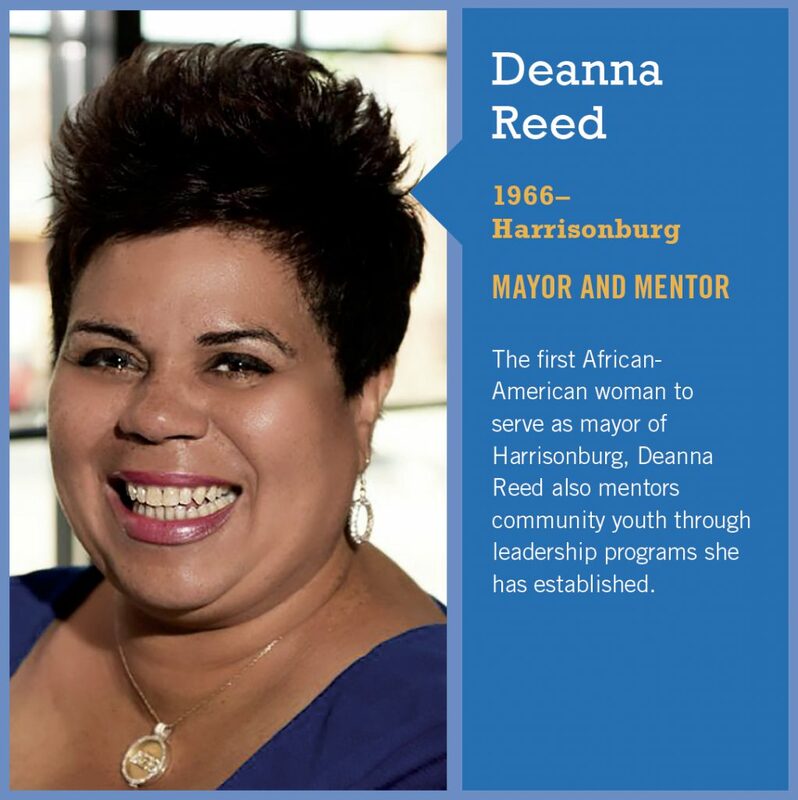 These individuals demonstrate how African Americans have actively campaigned through education and advocacy for better lives for themselves and all Americans. 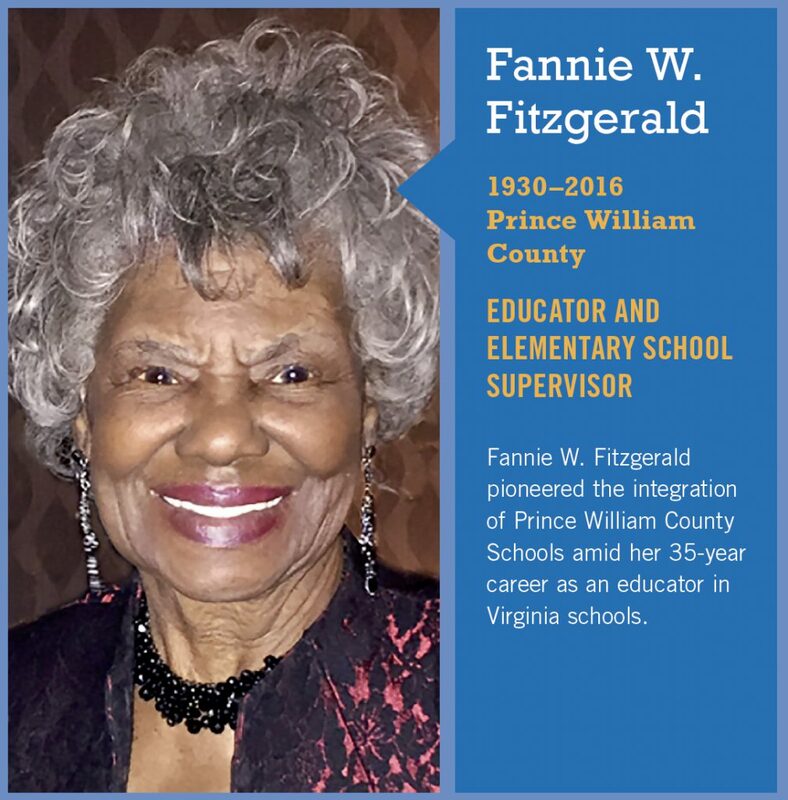 This program, which combined Dominion’s Strong Men & Women: Excellence in Leadership series and the Library of Virginia’s African American Trailblazers in Virginia History, operates in Virginia only, and was inaugurated in January 2013. With this program is an annual student writing contest with awards to students and their schools. Resource materials for Strong Men & Women in Virginia History are available online through the Library of Virginia. Teachers may also request a set of materials to be mailed to them through our contact us page. 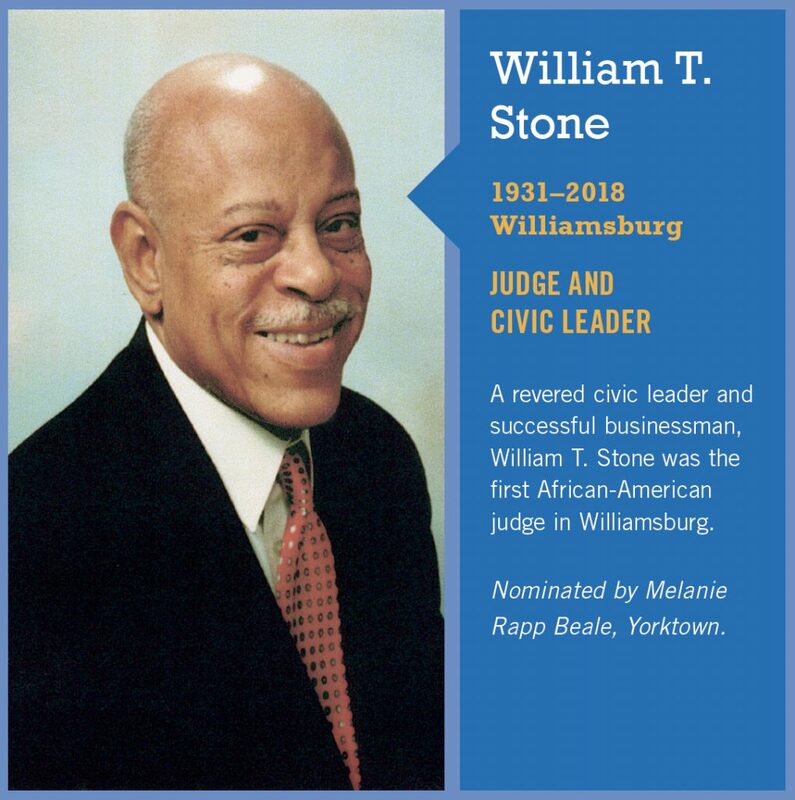 For information on current and past honorees and to see past posters use the following links: Virginia Changemakers and Strong Men & Women: Excellence in Leadership series. Visit our research guide for digital resources on African American History sites. Below are the 2019 Strong Men & Women honorees. 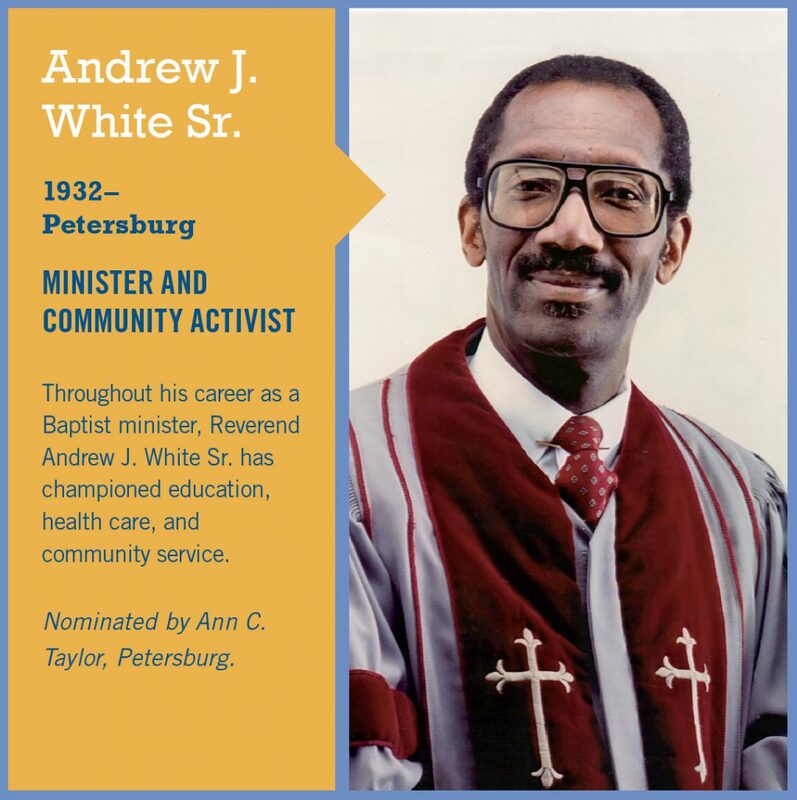 To learn more about each honoree visit the 2019 homepage. Don’t Forget Next Year! Nominate an Honoree. Strong Men & Women in Virginia History is a joint project of the Library of Virginia and Dominion Energy. Learn more about the Library of Virginia and follow us on Facebook.